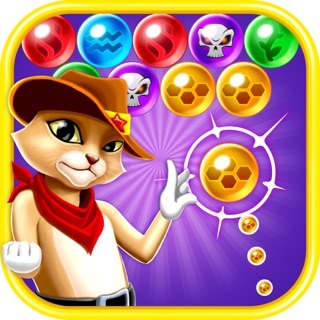 If you have been addicted to Candy games or match 3 games, you should not ignore a game called Toy Mania Quest, since it is the best game and get you most excited feeling in play. Install and Play right NOW! 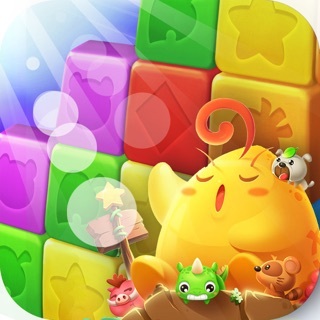 The game is the fantastic game with lively graphics, light music; great effects together with simple play, but extremely excited feeling comprising more than 200 levels for players. 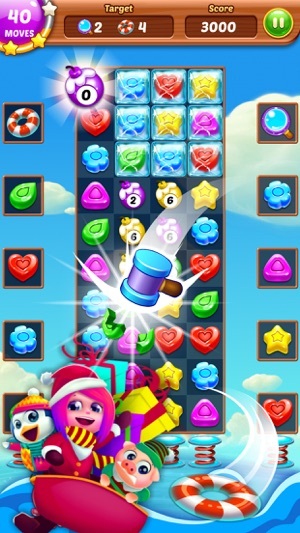 The game takes you to fairytale world of sweet and colorful candies, to lands of wonderful things, sweet girls in the game of hundred various classes. 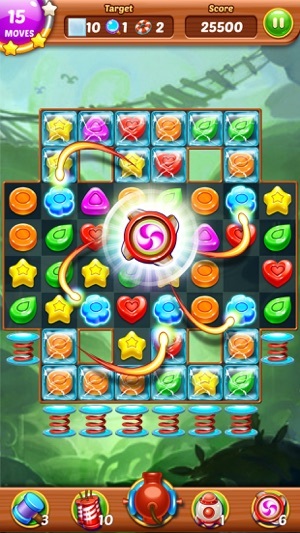 Each level is really a challenge, easy to play but pretty hard to overcome. More play, more fantastic experience you get with various candies including the wonderful things inside. Now let join in the world of sweet candies. ● Many colorful, candy colors. 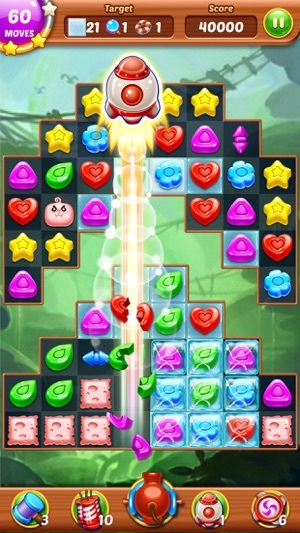 ● Various combos readily help players win in particular levels. 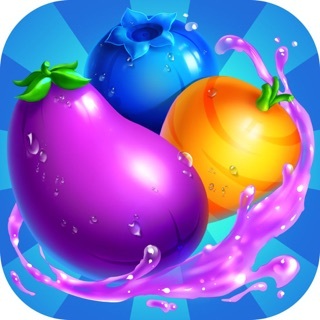 ● Arrange 3 candies with same color in row to explode them. 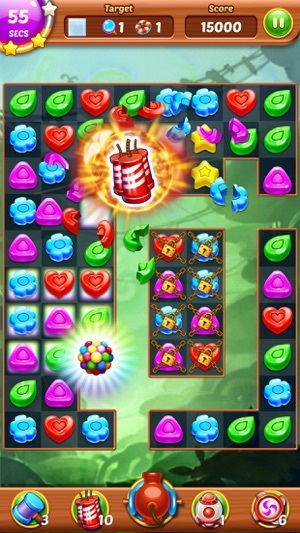 ● A thunderbolt candy blast will explode all candies in a row. 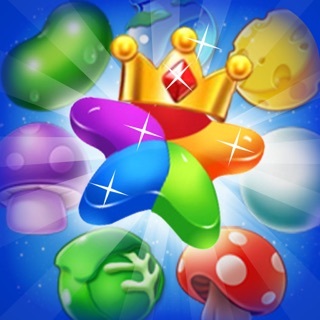 ● A bomb candy will explode around candies. ● A time candy will lengthen time for play. 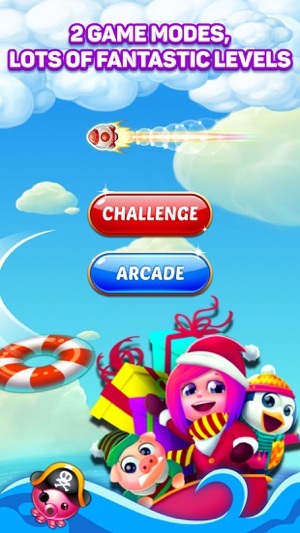 ● To froze candies, they are not moveable, you take an explosion to rescue candy smash them . 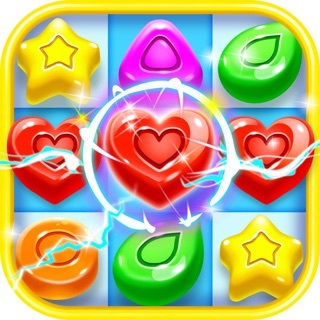 ● To blocked candies , you take an explosion a closed candy to unblock them. ● To challenges of clay and stone, take an explosion to destroy them. 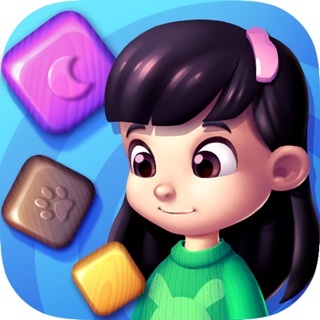 This is a game for kid, game for girls and for everyone. 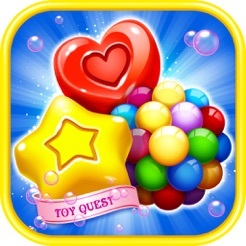 No do not hesitate, no matter what you are stressed, let play Toy Mania Quest game, it is really an enemy of stress. This game is awesome!! 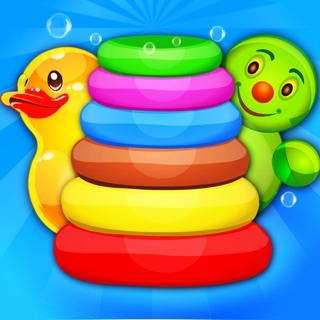 Still, I've just finished the last level I really like the games but, NEED MORE LEVELS!!!!!! !😡 I think you should mix the 3 levels together! It's a awesome idea I've been thinking about for a week now & I'm getting board!! Please please please make new levels. :)so, make new levels!! I was playing this game for hours on end. 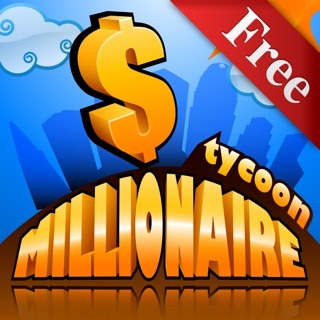 It is sooooo addictive, you will not want to put your phone down!!! It's really hard though. My advice to anyone and everyone playing this game is to BE PATIENT!! If you move too fast and take risks, YOU WILL DIE. Still, I LOVE THIS GAME! I recommend it to everyone, no matter what their age.